Fulham’s favourite shop for laptop screen replacement. 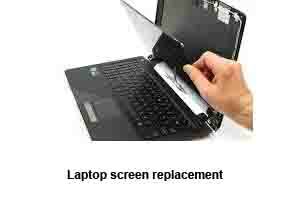 We, at PC Macgicians, do all type of screen replacement for laptops including Macbooks, Netbooks, Workstations and PC laptops. We cover Fulham and surrounding areas for computer repairs and onsite technical support. For quality parts and workmanship from certified engineers, count on us! If you live in Fulham, SW6, come to us for a free diagnosis. We have listed below some common screen problems to diagnose the problem yourself. The client from Fulham brought his laptop to our workshop for screen replacement. 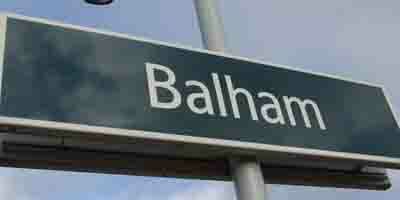 Our repair centre / workshop is in Putney, just across Putney Bridge (if you are coming from Fulham). The client had accidentally dropped his laptop from a height and managed to break the screen. This was a Samsung NP355V5C laptop with 15.6″ LED Display. It was fairly new computer and had a very common screen. As we keep a huge variety of screens in stock, we did find this one. We were able to replace it the same day for the client and even arranged delivery to Fulham, SW6 at a reasonable price. 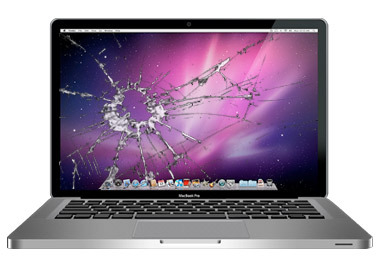 We, at PC Macgicians, specialise in PC and Mac computer repairs in Fulham, SW6. Our repair centre is based in Putney (just round the corner from Fulham) and we also do onsite repairs all around London.